Cuban coffee is renowned the world over. 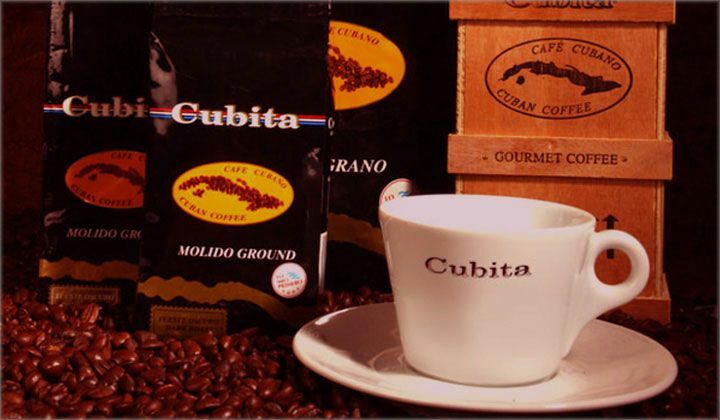 Cubita coffee is cultivated in the stunning Sierra Maestra and Sierra del Escambray mountains. Far from harming local flora and fauna, the coffee plants actually enrich the soil with nutrients, leaving it more fertile than ever and putting down roots that prevent erosion by strengthening the earth. In exchange, the plants enjoy the shade of the mountain range’s’ mature trees, which also offer protection from frost.